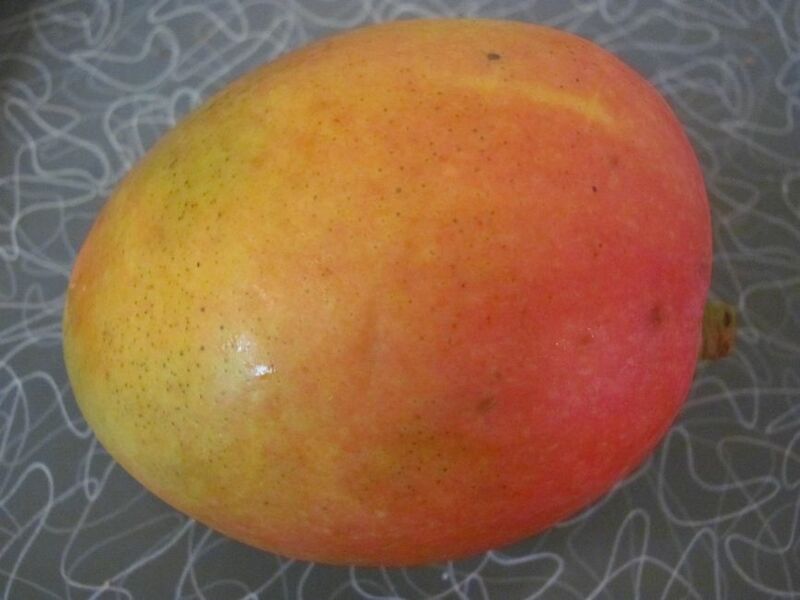 Mango! I'm counting this for 20x20: "Try 20 new foods". It's slightly cheating, because I've had mango-flavoured things - yoghurt, etc. 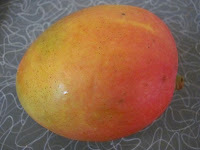 But I've never eaten fresh mango. It kind of tasted like watery orange, plus I couldn't cut right through it - I have no idea what I did wrong there - lol.